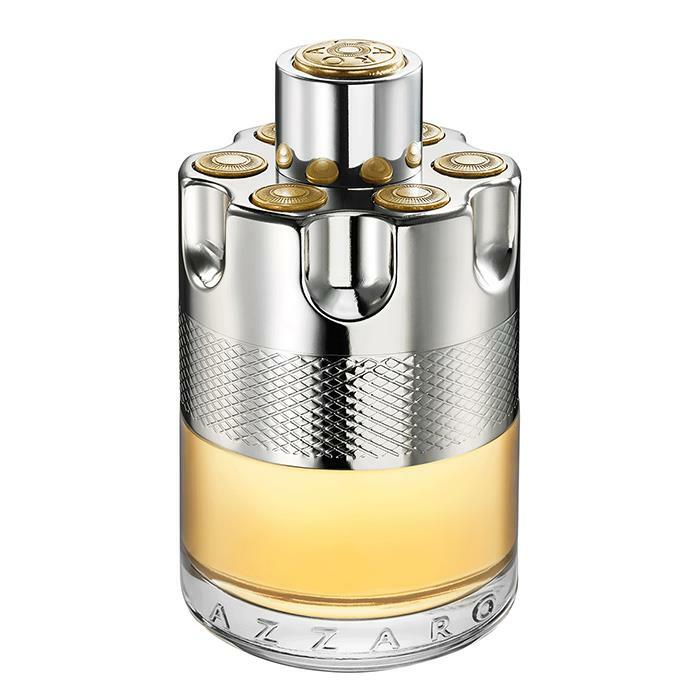 Wanted by Azzaro is a Woody Spicy fragrance for men. This is a new fragrance. Wanted was launched in 2016. 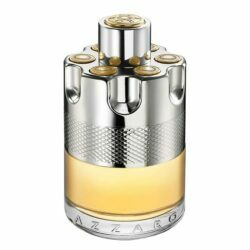 The nose behind this fragrance is Fabrice Pellegrin. Base notes are haitian vetiver, tonka bean and amberwood.